Temporarily relieves minor aches, headache, pains of arthritis and rheumatism, reduces fever associated with cold. 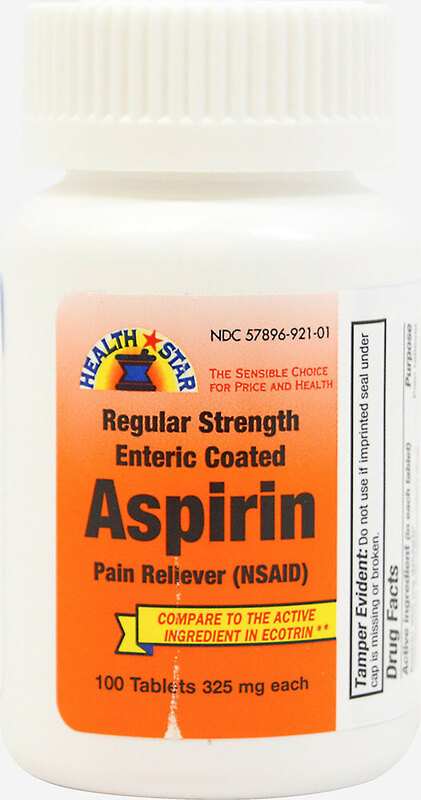 Active ingredient: Aspirin 325 mg (pain reliever/fever reducer). *Advance Pharmaceutical Inc., is not affiliated with the owner of the trademark Ecotrin®.